Panasonic Corp, Tesla’s exclusive battery partner, is looking to increase its Gigafactory battery production capacity by 30% in order to address the increasing demands for battery cells due to the ongoing Model 3 ramp. 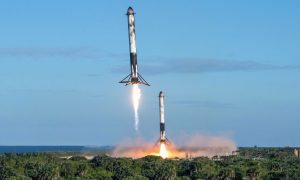 The update from Panasonic was published by 103-year-old Japanese news agency Nikkan Kogyo, which stated that the battery manufacturer would be adding three new cell production lines for lithium-ion batteries in Gigafactory 1 at the “end of 2018.” With the new lines in place, Panasonic would have a total of 13 lines producing cells for Tesla’s electric cars and battery storage systems. These improvements would allow Panasonic to meet the initially planned capacity of 35 GWh per year to supply Tesla’s production goal of consistently building 5,000 Model 3 per week — a goal that the electric car maker achieved during the end of Q2. 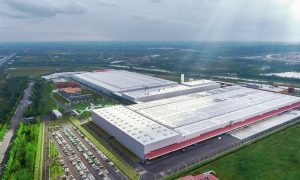 Panasonic’s Gigafactory battery output is expected to increase by 30% with the addition of the new production lines. The Model 3 ramp has taken a toll on Tesla, with the past year being riddled with production bottlenecks in both Gigafactory 1 and the Fremont factory. As of May, Tesla was reportedly producing less than 3,000 vehicles per week, while Panasonic’s production from its battery line proved sluggish as well. During Tesla’s burst production week in the final week of June, the company managed to build 5,000 Model 3 in seven days. 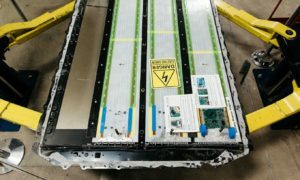 To meet the Q2 goal, however, Panasonic reportedly had to use cells intended for Tesla’s household batteries to make more Model 3 battery packs. With its battery production lines in Gigafactory 1 improved with more production capacity, Panasonic would be able to support the Model 3 ramp even as Tesla attempts to hit its target of producing 5,000-6,000 Model 3 per week for Q3. 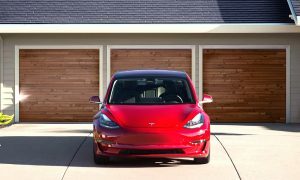 Tesla is ultimately aiming to run a sustained production rate of 10,000 Model 3 per week — a goal the company seeks to achieve by the middle of 2019, according to Tesla Senior Director of Investor Relations Aaron Chew in a meeting with investors and analysts earlier this month. To support such a level of Model 3 production, additional upgrades and expansions for Gigafactory 1 would likely be in the pipeline. 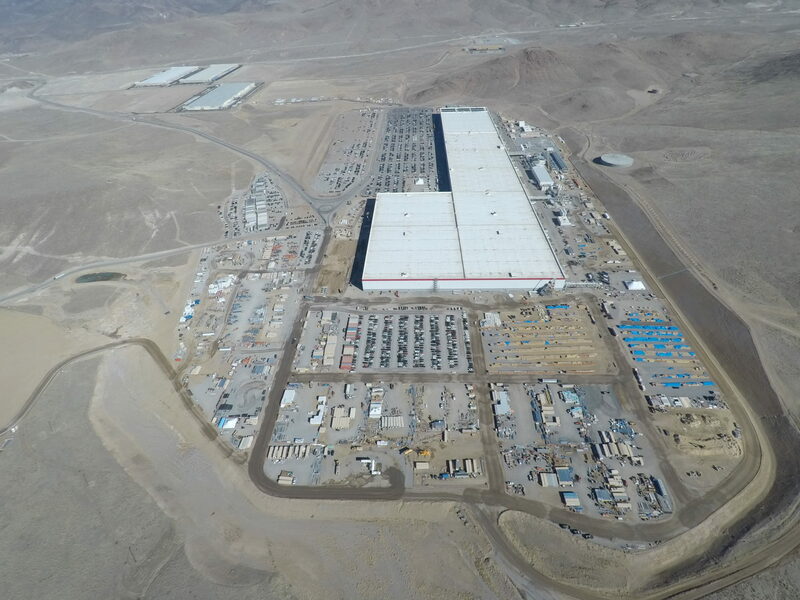 After the final week of Q2 2018, Panasonic noted that it would consider additional investment in Tesla’s Gigafactory 1 if needed. According to Yoshio Ito, the chief of Panasonic’s automotive business, the additional funding would be added to the ~$1.6 billion investment that the Japanese electronics giant already has in the Nevada-based battery factory. 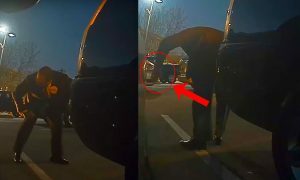 Panasonic is the exclusive partner and battery cell supplier for Tesla’s electric cars and battery storage products, and as such, the Japanese company has been with the electric car maker since the beginning of the Model 3’s “production hell.” During the company’s shareholder meeting in late June, Panasonic noted that the accelerating pace of the Model 3’s production has started causing battery cell shortages.